Have you moved into a new house and looking for different furnishings to transform your house into a beautiful home? 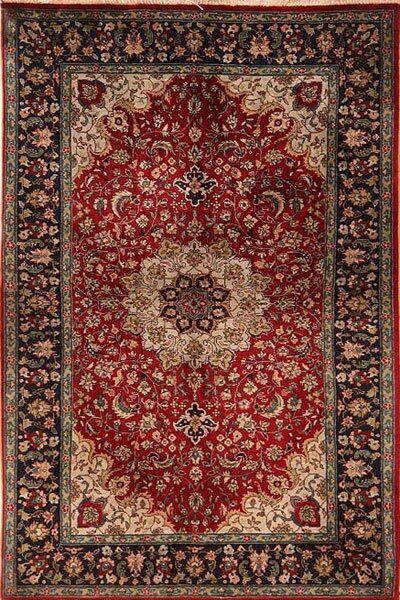 We have just what you need – a beautiful range of Carpets & Rugs! 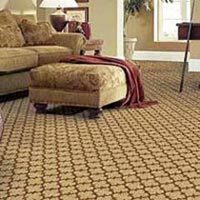 We are one of the reputed Carpets Suppliers in India. Our Hand Tufted Wool Rugs enjoy high demand in the market. 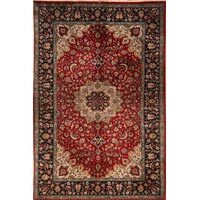 Owing to the lovely colors, the excellent fabrics and the smooth texture of the Hand Tufted Wool Rugs, these can even be given as house warming gifts. These are easy to clean & regular dusting and cleaning is all that is required to keep them in good condition for years to come. 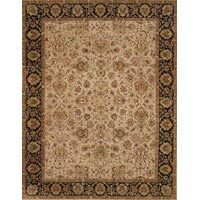 We are also considered as one of the reputed Tufted Wool Rugs Manufacturers in the market today. 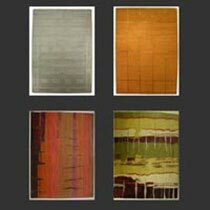 Our hand tufted rugs are the ultimate creation in quality, and personal style. Our design staff can help you design and create the rug of your dreams. 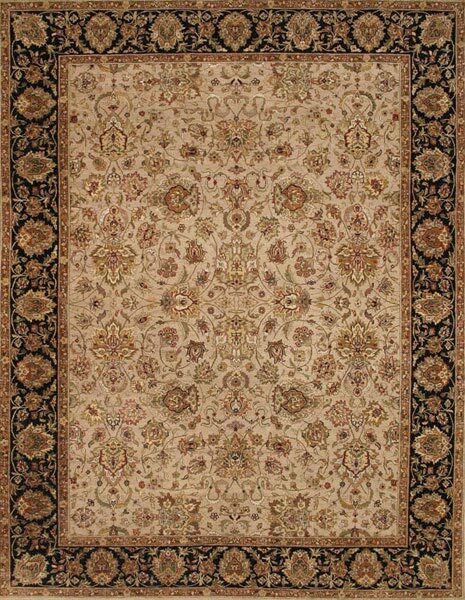 Featuring Old World craftsmanship, Fabric's skilled artisans produce the finest details in pattern and design. 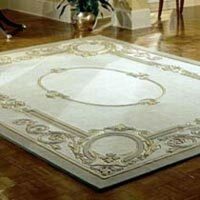 In addition to this, we are counted as one of the leading Carpets & Rugs Manufacturer & Exporter in India.